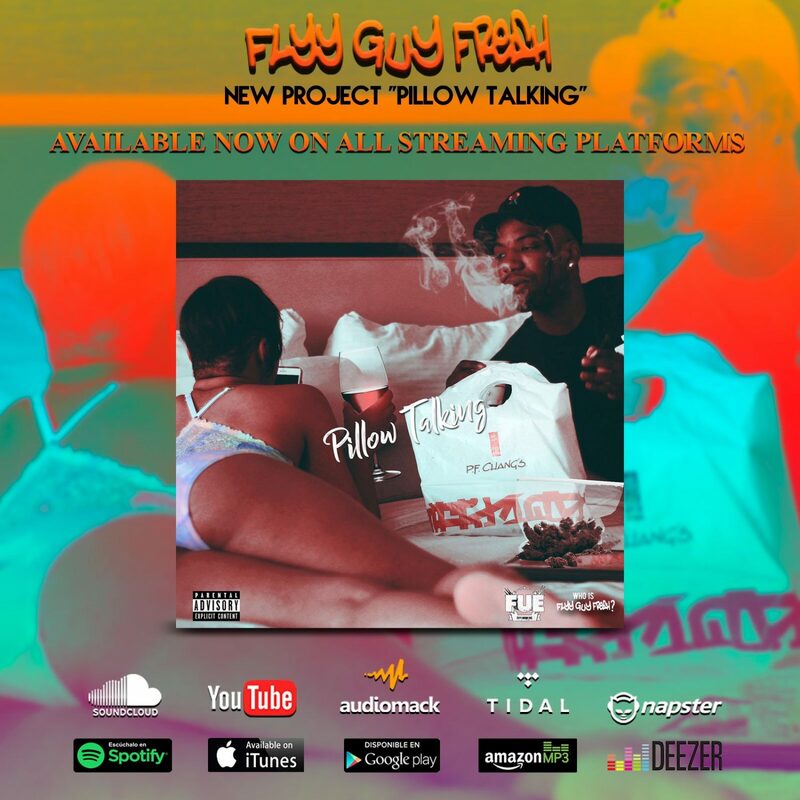 Stream & Add FUE’s & Flyy Guy’s Monthly Playlist – Who is Flyy Guy Fresh? Next Who wants Smoke with Flyy Guy? !